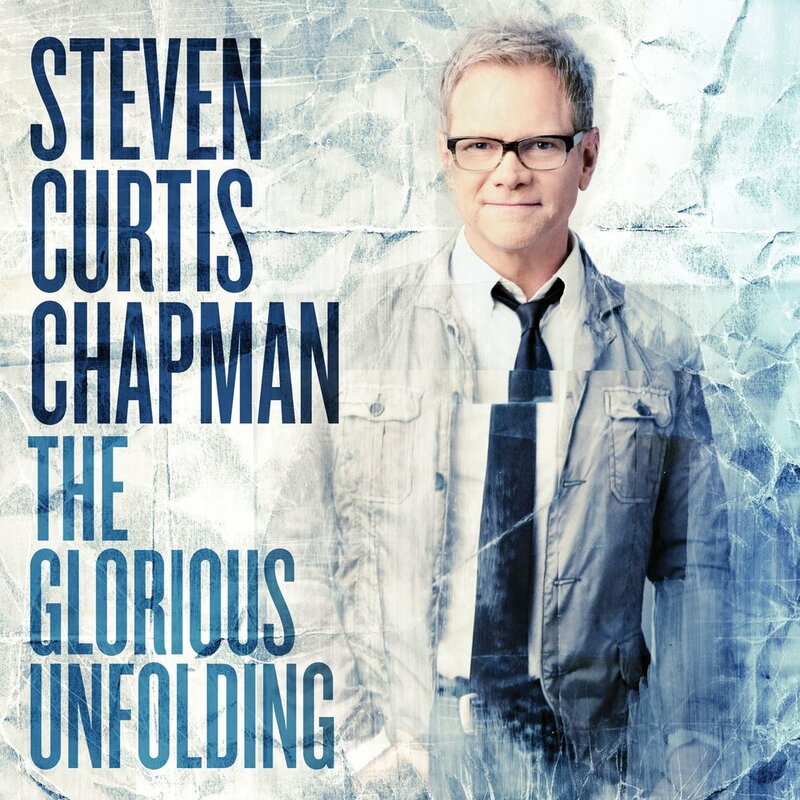 With his all original ‘Glorious Unfolding’ CD the highly acclaimed singer-songwriter, Steven Curtis Chapman, releases his first full-length studio album in seven years. Launching the new single onto the waiting world, the radio single, “Love Take Me Over,” spearheaded Chapman’s “The Glorious Unfolding” Tour in the company of GRAMMY-winning worship leader Laura Story and talented songsmith Jason Gray. With more than forty no. 1 singles and close on 11 million albums to his name, Steven Curtis Chapman’s 18th album centres on the truth that God is at work telling his story through the painful and difficult as well as through the wonderful and amazing chapters of your life. “God is telling an amazing, glorious, epic story.” Says Chapman. “ We have to decide if we will trust Him with it,” Notable songs from the recording include the melodically adventuresome “Glorious Unfolding,” high-energy declaration “Something Beautiful” and the fully orchestrated love song “Together”. 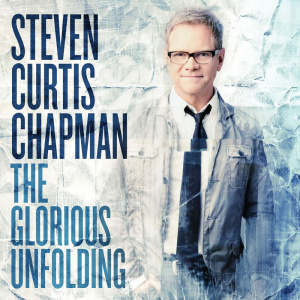 Glorious Unfolding CD by Steven Curtis Chapman was published by Authentic in October 2013 and is our 14426th best seller. The ISBN for Glorious Unfolding CD is 602341018524. Be the first to review Glorious Unfolding CD! Got a question? No problem! Just click here to ask us about Glorious Unfolding CD. "Oh it is SO SO good - truly addicting with the rhythms and the clapping. I certainly expect it to be another #1 radio hit! It's a great morning "wake up song" to add to some other SCC "wake up song" favorites like This Day, King of the Jungle, Moment Made for Worshiping, and Great Expectations." - From Preview Listener. Now Playing: Glorious Unfolding Your browser does not support the audio element.